In the Palestinian community, this is a day off of school and in many cases women are given the day off work for special women’s gatherings and forums. Among Israelis, Women’s Day was overshadowed by the holiday Purim which focuses on a biblical role model Esther who saved her people from annihilation. It was my weekly afternoon to teach my Old Testament class at Dar Alkalima College and appropriately our topic was the Genesis matriarch Rachel, an exemplary woman of faith, patience, and hope; the mother who gave her life in childbirth; the caring figure who continues to weep for her children displaced from family and home. 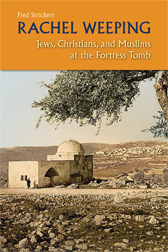 With Rachel’s Tomb recognized as a Bethlehem landmark for two millennia, and as once accessible to expectant mothers of all three monotheistic religions, one might have expected the kind of familiarity of an oft mentioned favorite daughter. Yet politics does strange things. 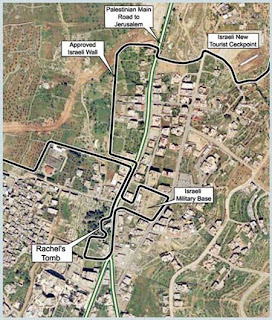 The surgical amputation of this historic site from Bethlehem by the separation wall has left most of my class members without any visual memory of the quaint little shrine that stood open to all. So they were attentive as I shared historical photos and drawings and reports from visitors of all three faiths. One of the difficulties teaching this class of mainly West Bank students is that they aren’t allowed to see with their own eyes Jerusalem sites just a few miles away. There is one exception. Salma, a mother of four including one a high school senior, is from East Jerusalem and drives each day for class, now in her upper thirties and wanting to get a college education—a good example of what Women’s Day is all about. 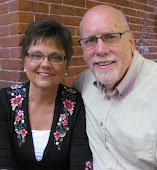 At first I had assumed that she was Christian –my class is divided evenly between Christians and Muslims. After all, she did not wear the traditional Hejab (headscarf), and I had to pry her away from her King-James-Version Bible in favor of our NRSV study Bible textbook. Then she explained how as a little girl she got in the habit of reading the Qur’an for hour upon hour during the annual Ramadan fast. And later she added Bible reading to increase her understanding. So now she’s taking a class in Old Testament and running circles around both Christian and Muslim students in her knowledge of both holy books. Yet there is one thing that stumped her. “Can you tell us about Purim?” she asked after our mid-afternoon break. “It’s about Esther,” I started. “. . . And how she saved the Jewish people from annihilation,” Salma interrupted. Some of the others nodded their heads familiar with the story. “But how can a woman like that demand the killing of all the Persians?” She asked. “Really? Is that in the Bible?” one of the Christian students responded. Yes. I’m afraid so. 75,000 persons slaughtered in revenge for one crazy power-hungry man named Haman. There’s a reason I skipped over this book in my 24 years of college teaching. Isn’t the Bible supposed to be about love and forgiveness? “They were enemies,” one of the male students explained. The Palestinian women’s committees called on people to remember women who have made an impression, teachers, women in government, business women, mothers. So which matriarch should we admire this Women’s Day? Rachel weeping for her children? or Esther rescuing her children and then rendering vengeance upon her enemy? That evening we pulled up to the Bethlehem check point about 7:30. The queue was backed up about a quarter of a mile with tour buses heading back to their Jerusalem hotels and Jerusalem residents heading back home after a day in Bethlehem for school, for work, for a visit to mothers on women’s day. The queue was moving faster than unusual and within 45 minutes we would make it to the front of the line. We were the lucky ones. 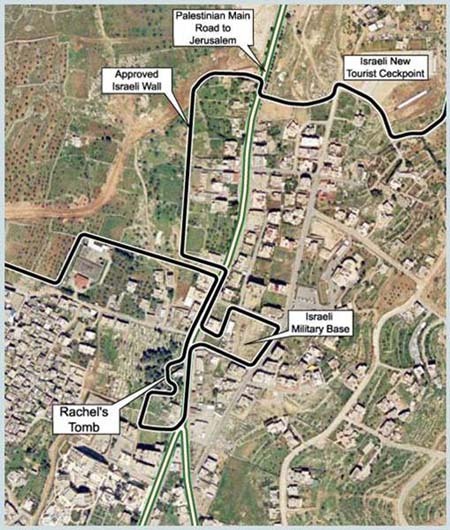 Those from Bethlehem fortunate to get a travel permit had to walk through the maze on foot. In the car ahead of us, we noticed a head bobbing up and down—a child being entertained trying to make the time pass more quickly. Been there, done that. Today we had our Kindles, and slowly, slowly, we inched forward toward the security guards. They didn’t appear to be checking very carefully tonight. Occasionally they would ask a driver to open the trunk for a quick glance and wave them through. Now we were one car back, and it would be just a matter of minutes. Tonight there was a woman soldier doing the inspection. And second male guard stood back a distance and watched with gun in hand. The woman soldier put her head part way in the open window and seemed to signal the driver to get out of the car where he handed her his documents for inspection. The license plates showed that they were Jerusalem residents. Nothing out of the ordinary. Then the soldier walked to the back of this small SUV motioning for him to open the door. He did. Right before our eyes we could see there was no reason for concern. She pointed at a yellow plastic bag. He held it upside down. Empty. Then another. Then she rolled up the floor mat. Then a walk to the front to inspect under the hood. Then opening the front passenger door, the young woman soldier climbed in with her rifle dangling from her shoulder, apparently searching under the seats and above the vizers. Back outside she signaled the young man to open the back door. He reached in and lifted his one-year old child out of the car seat while his wife crawled over it to get outside. Again with rifle dangling, the woman soldier climbed in to search apparently under the car seat and in the diaper bag. Nothing. All the while the young couple stood patiently waiting, looking much like the students in my class, wearing jeans and nice tailored shirts. And the young mother wearing her hejab. In the states we’d call that “probable cause.” We’ve seen it often enough. Racial profiling. Religious profiling. Car after car passing quickly through with hardly a passing glance. No security threat here. But the woman wearing the hejab was cause enough for concern. Even with her one-year old child. 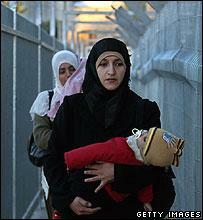 Photo illustrative of the Palestinian mothers who walk through the checkpoint each day. 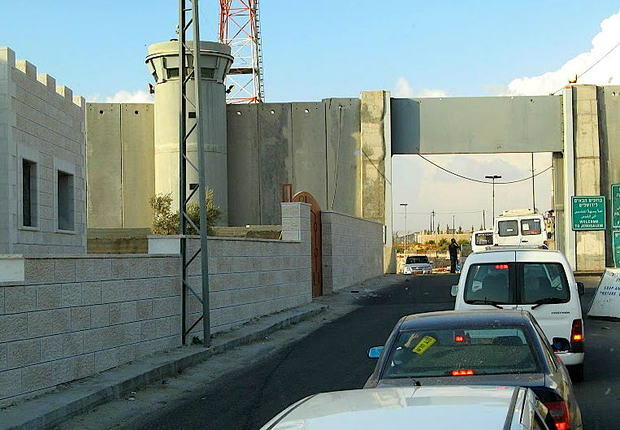 So for International Women’s Day 2012, if there is one woman who stands out in our minds to remember, it’s this nameless mother—like the hundreds of women going through security each day--dressed in her hejab, patient and quietly waiting while on the way, at the checkpoint by Rachel’s Tomb.